Aside from the hundreds if not thousands of new beauty releases we will see throughout 2019 I thought today I'd share the products that either came out only recently or in 2018 that I've had my eye on. 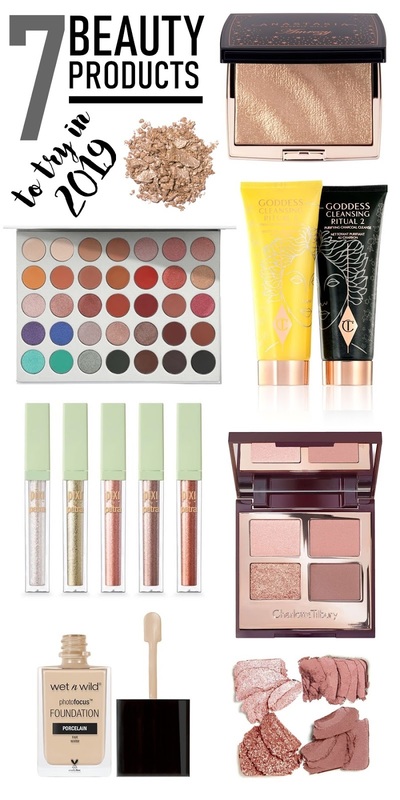 These are the products that I want in my collection and I'm excited to try! Since Morphe landed on Cult Beauty in 2018 it's a brand that's been very much on my radar. I love their smaller palettes and I can't get enough of their Continuous Setting Spray and affordable makeup brushes. I also recently picked up the sell out and not to mention incredibly hard to get hold of James Charles X Morphe Palette for my 12-year-old niece (spoilt, I know!). 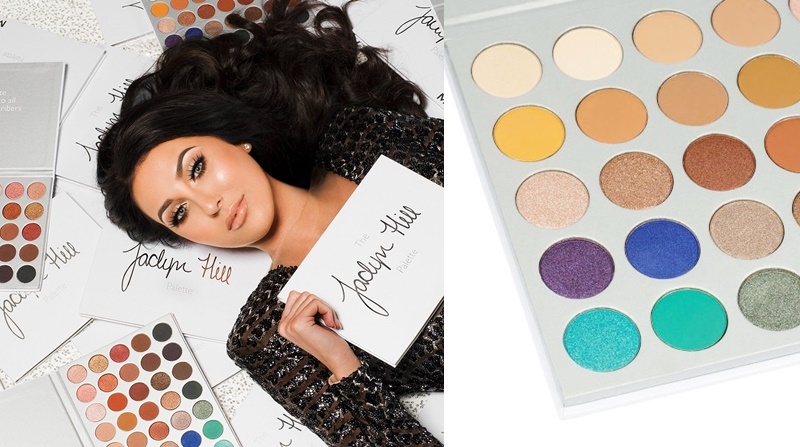 While the JC palette is without a doubt too bright for my own makeup tastes I was beyond impressed with the formulas and out of this world pigmentation, so much so that I decided there and then that I needed The Jaclyn Hill Eyeshadow Palette in my life. The palette does contain a few brights but on the whole is packed full of neutral shades and gorgeous shimmers and from swatches I've seen I have a feeling it's on par with Morphe's collab with James Charles. I'm really looking forward to adding this palette to my collection! Next up, an early 2019 launch that instantly went on my Cult Beauty wishlist! Being a fan of both Charlotte Tilbury makeup and skincare I'm generally lusting after most items, however, I'm definitely all about the double cleanse life so this cleansing duo needs to be in my bathroom cabinet a-sap. For me, cleansing is one of the most important steps in my skincare routine, keeping my complexion clear, so a first cleanse with a citrus and coconut oil based melting oil followed by a deep cleansing yet balancing charcoal 2nd cleanse has me swooning. Skincare may be dull for some but I'm truly excited to add this into my routine some time in 2019. 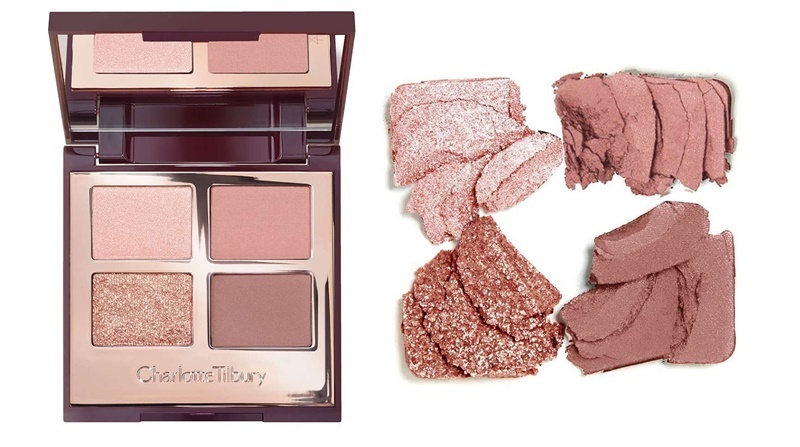 Another Charlotte Tilbury product on my wish list, actually I'm crossing my fingers that it will come back in stock, is the stunning Pillow Talk Luxury Eyeshadow Palette. Already loving both the Pillow Talk lipstick and liner along with adoring Luxury Palettes from Charlotte Tilbury this is a total match made in heaven for me. I have a feeling the blush neutrals with a hint of shimmer will be perfect for pretty daytime eyes and I just know I will get a lot of wear from this palette as I do with the 3 other Luxury Palettes I own. Four shades for £39.00 is expensive but I seriously can't resist this one! While I've vowed 2019 will be the year I put an end to unnecessary foundation purchases, this is a foundation I keep seeing in many beauty gurus round-up posts for 2018 for being on the best drugstore foundations. So for £6.00 I think I need to try it out for myself! 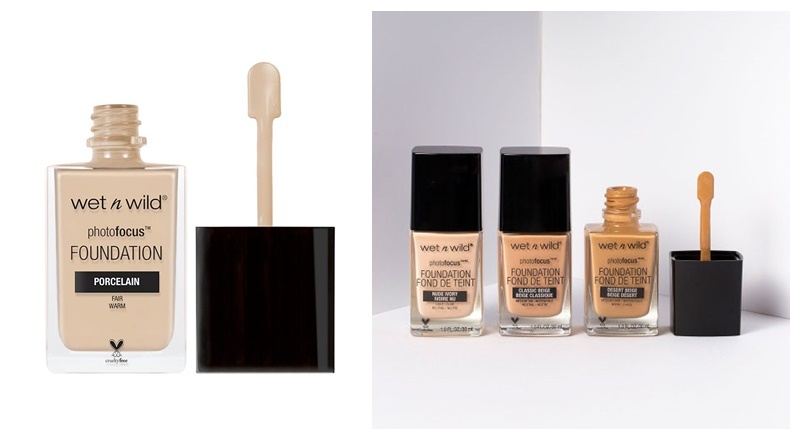 I did a haul post of my first ever Wet n Wild spend (you can find it here) when it landed on Beauty Bay last year and I loved nearly everything I picked up, so fingers crossed I love the foundation too! 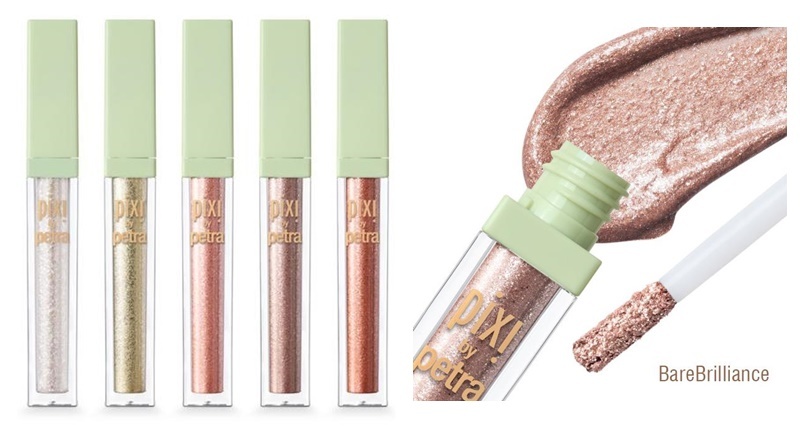 Another beauty-guru enabled wishlist item here, with Pixi's Liquid Fairy Lights. Before watching Tati's favourite beauty products of 2018 these were on my radar but I haven't seen much about them or even swatches. It turns out they are similar to the Stila Glitter & Glow Liquid Eye Shadows but at the fraction of the cost! They are also currently reduced to only £9 each on Cult Beauty so I have a feeling at least one of the shade will be mine very shortly. Anyone else a huge fan of super reflective shimmer eyeshadows right now? ABH isn't a brand I've tried much from, it's mainly been liquid lipsticks and brow products. But what I have tried I've loved and feel they are worthy of the price tag. 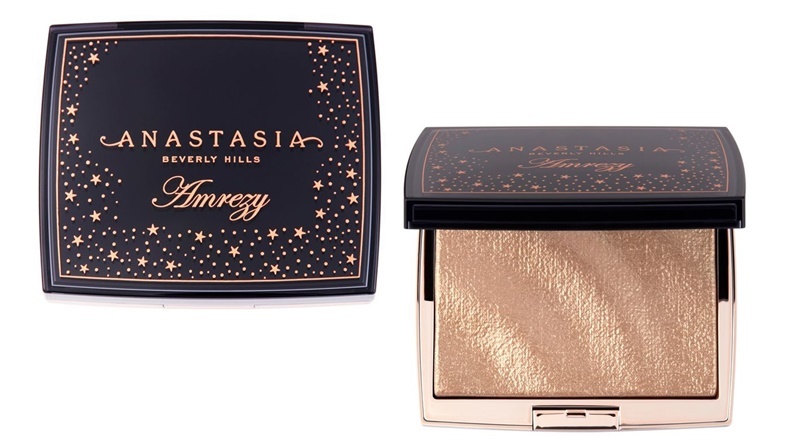 But I've yet to try any kind of highlighter from Anastasia Beverley Hills and when I do I feel it needs to be the bestselling and consistently sold out Amrezy Highlighter. Not only is this one stunning highlighter to look at and have without my collection but it's also a product that I know a lot of people treasure and even purchase backups of. I without a doubt don't need any more highlighters but when highlighters are as pretty as this I become weak! So if this stunning compact comes back into stock it will have to be mine this year. Lastly, more of an entire brand to try in 2019 than one specific product. You see I've been reading rave reviews of Colourpop for the last few years and I've still not tried the brand! I can't say I'm keen on buying internationally due to customs fees, however, at the end of last year Colorpop announced they have incorporated these fees into their shipping costs so UK customers now don't have to fear being hit with an unexpected bill on delivery. 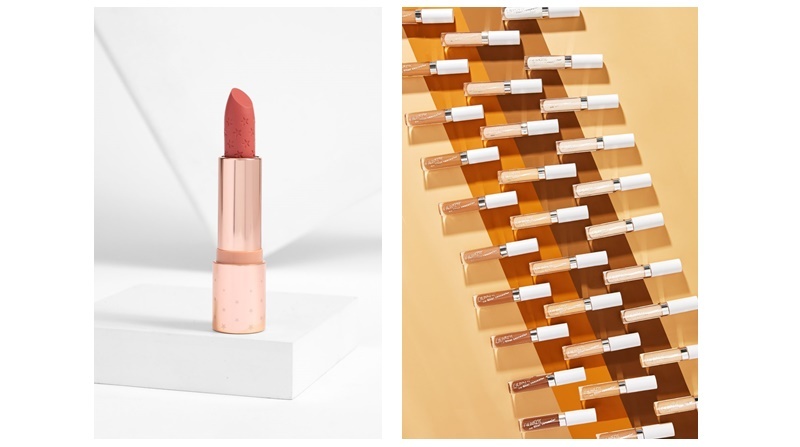 This changes things for me so I think I will be keeping an eye on the Colourpop's Instagram account and placing an order when there a sale or discount on, trying out some of their much talked about eyeshadows and lip products. 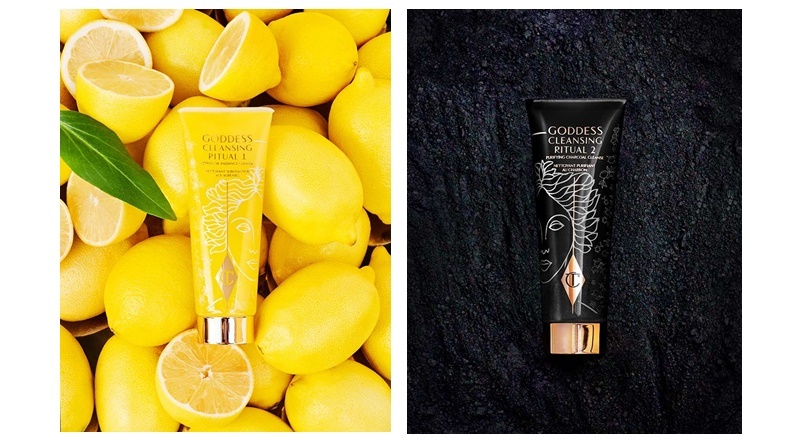 Do you have any products you want to get your hands on this year? Let me know in the comments!